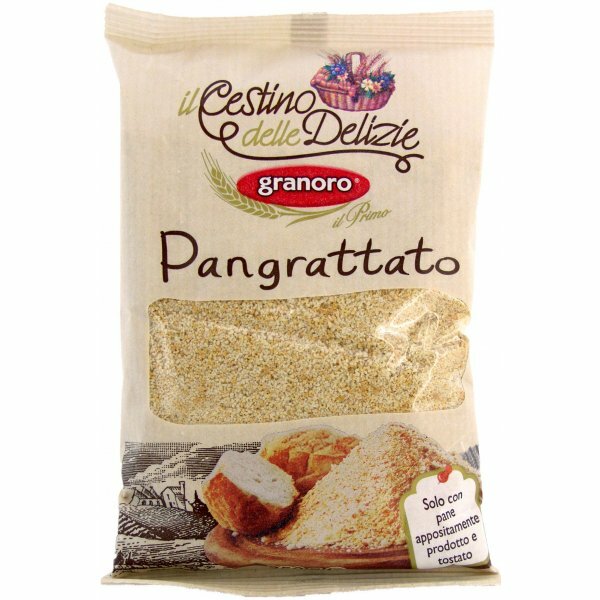 Granoro breadcrumbs are made from bread baked exclusively for making breadcrumbs using real Italian type '0' flour. Suitable for all recipes, both sweet and savoury. 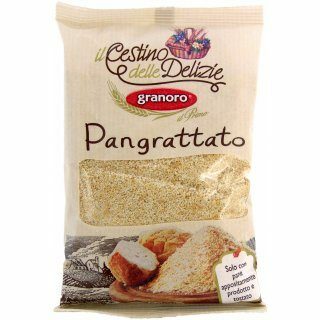 Ingredients: Soft wheat flour type "0", water, brewer's yeast, salt, malted wheat flour.